One of our favorite collage materials at Little Loft are textured papers. You've probably seen our paper scrap basket overflowing with colored remnants of past projects. Every once in a while I'll come across a piece of textured paper and I remember little hands painting, layering and scraping away paint to create that special paper. Making unique printed papers is very satisfying. Our young artists never seem to mind cutting up their creations or sharing them with friends during a collage project. This is a fun way to use up old paint too. A few pieces of heavy card stock or cardboard. A texturizing tool (these can be found at a hardware or craft store) or anything with tines. Hunt around the house for other things that can create texture. A brayer, paintbrush or a credit card to spread the paint layers. An assortment of paint. Three colors at a time is a good place to start. Otherwise, you may get a muddily puddle. 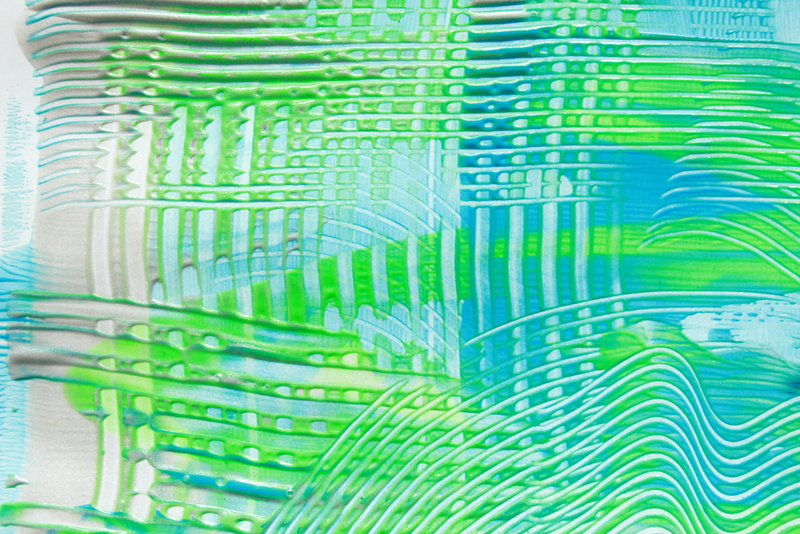 Drag your texturizing tool through the first layer of paint. Hint: You don't need a lot of paint for these layers. Gradually add other colors on top and glide your tools over to create overlapping patterns. Allow your papers to dry and use them as a background for drawings or "cut-up-ables" for collage. Add glitter glue or metallic paints to give these any even cooler look. Experiment and have fun with this! How many times have I smiled after finding you in the bottom of my purse after a nature walk? Why am I not mad at your pointy-ness when I accidentally step on you after a floor game of "sort the pinecones"? Did you know that there are a gazillion posts featuring you in inspiring craft projects? Honestly, if it weren't for you I probably wouldn't even notice Fibonacci spirals in nature. You are just the best! If you are looking for a book about friendship and pinecones, look no further. 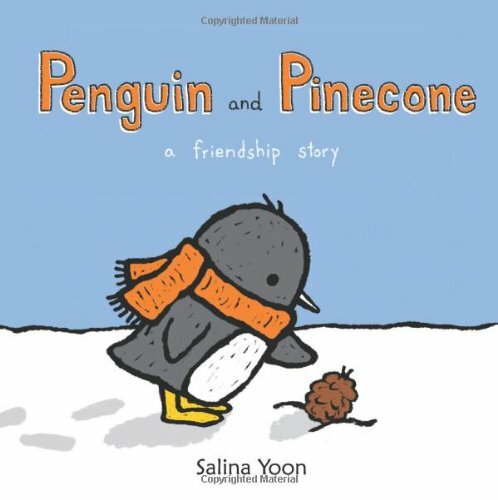 We read this sweet story to our toddler class before we introduced our pinecone project. We invited them to look at pinecones of different shapes and sizes. They chose one to add to a clay base and we offered paint, pom poms and glitter. Getting the paint in between all those little bracts (the spiky things that form the spirals) required the concentration of a chess player. A delight to watch! made the amazing pinecone even more amazing! Don't be surprised if we feature you again in one of our upcoming toddler classes at Little Loft.